Contact your local Scout Office for more information about Scouting, partnerships or to join our innovative and exciting Movement! 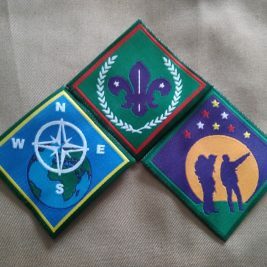 The Eastern Cape South Scouting Mailing list : Sign up here to receive Regional and National updates, national and international opportunities, information and useful reminders for Adult Leaders, parents, volunteers, Rovers, committee members and supporters of Scouting in Eastern Cape South. webmaster@scouts.org.za for technical queries and comments relating to the Web pages and domain names. 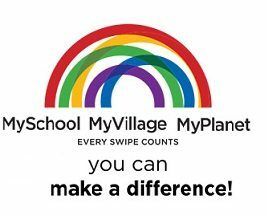 Otherwise email info@scouts.org.za.